Primary 1-5 students are invited to join us for the annual primary Carnival Party! There will be games, music and dancing for all Primary children and costumes are encouraged. Registration is free to PA members – but all members must register their children to attend. Please be sure to login before registering to see your discount applied during check out. 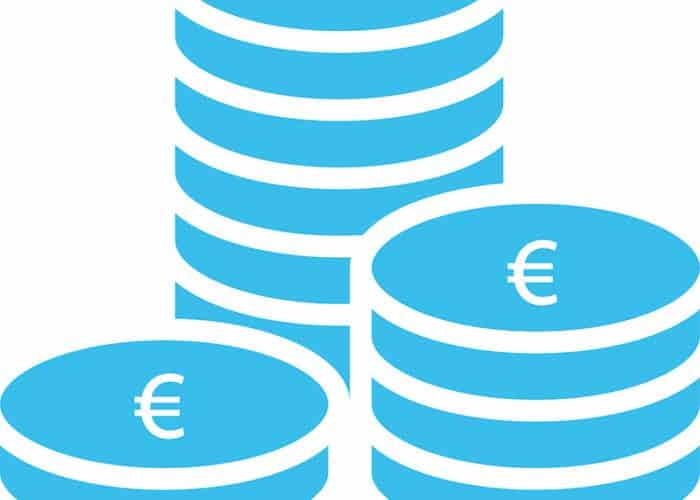 Non members – 5 euro per child. THERE WILL BE NO ACCESS FOR PARENTS BEFORE 16:00 UNLESS ARRANGED PRIOR TO THE EVENT. Regular ECA activities will not be taking place on Wednesday 20, February 2019. Children who have not registered will not be admitted. 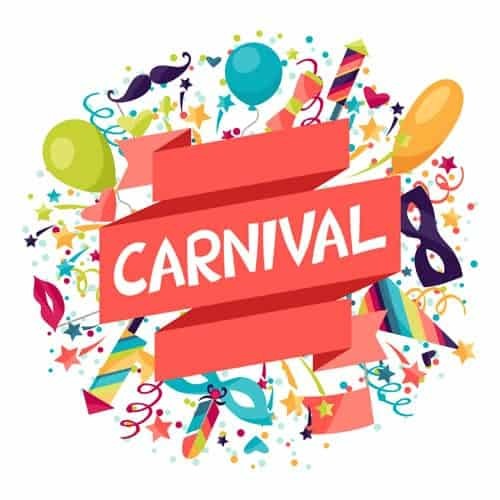 At 13:00, the party will begin with a lunch all together in the Aula, and from there we will move to the DC and kick-off the Carnival festivities! Children may bring their costume to school, but they are not allowed to wear them during school hours. They will be given time to change into their costume after school, and before the party. We have a variety of games, dancing, and prizes planned. In addition, there will be face painting and other exciting activities. At 16:00 the party ends and parents will be invited to pick up their child from the DC. Please collect your badge from security before entering the school. We are looking forward to celebrating this fun holiday with the children!